If we had to pick one word to describe the housing market right now it might be “confidence.” All markets are influenced by fear and exuberance, which are in essence some form of confidence – either too much at the top of a cycle or too little at the bottom. 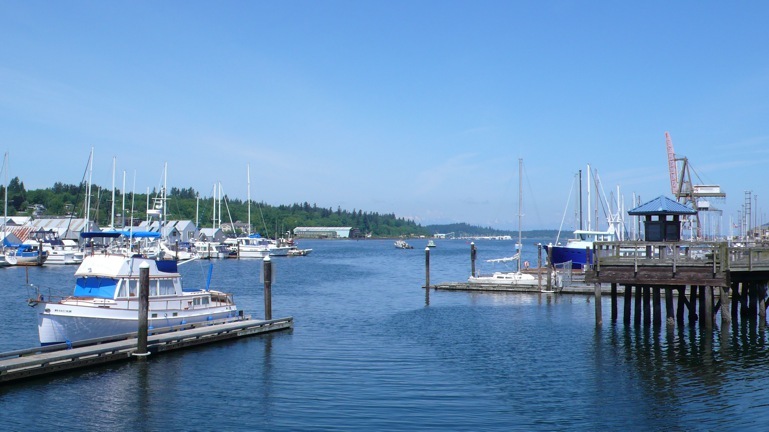 The housing market around many parts of Puget Sound continued to build momentum over the last 6 months. 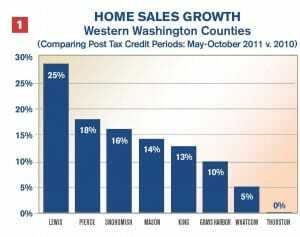 Confidence is propelling double digit percentage growth in sales in most Western Washington counties. (See Chart 1.) Greater confidence is coming from two places: home prices and the job market. In Pierce County, home sales are up 18%, second highest around the Sound. This big jump might be surprising considering Pierce has the highest unemployment rate (9.9% in August) of the major western Washington counties. 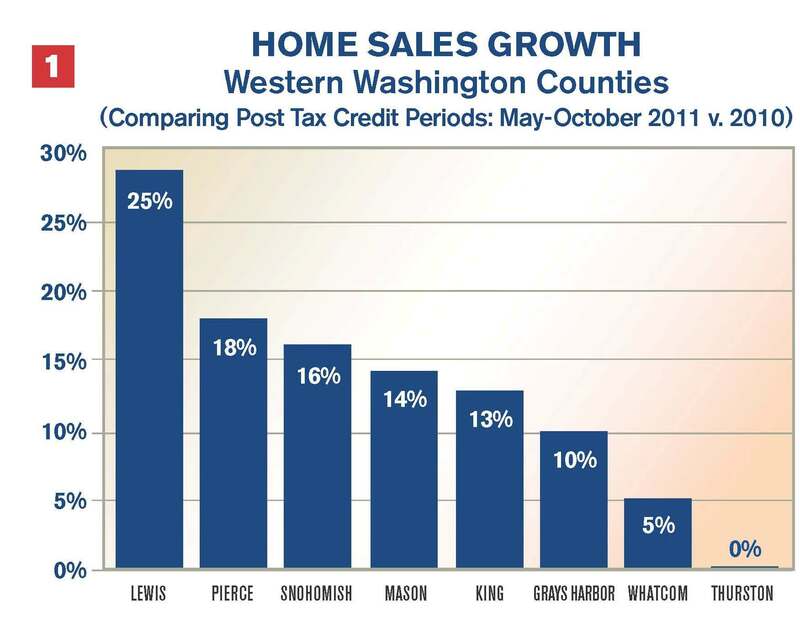 Prices appear to be the biggest factor instilling confidence in the Pierce County Buyer. The median home price is down 31% from the peak of the market in the summer of 2007. This percentage drop in prices is second only to Snohomish County where median price is off 35%. Buyers report that affordability is one of the main reasons they have entered the market. However, jobs, or more specifically in this economy, the future prospects for jobs, is absolutely a key component to housing market confidence. King County is seeing substantial gains in home sales, up 13% from a year ago. At 8%, King County’s unemployment rate is still high, but confidence in the private sector job market is on the rise. Even though Thurston County’s unemployment rate is near King County’s, home sales here have not bounced like they have up there. Given the uncertainty with the state budget this may not be surprising. In fact, in the face of declining state revenue what might be surprising is that our market has produced the same amount of sales as last year. This is a sign that buyers are finding compelling prices on many homes. Confidence is hard to maintain without certainty. It will take a combination of factors to improve certainty in our local market, including the state developing a sustainable budget, and continued statewide growth in jobs, revenue, and housing sales. At that point, we will return to sustainable growth in housing here in Thurston County. Previous post: Spirit of Giving makes this a great place to call Home!